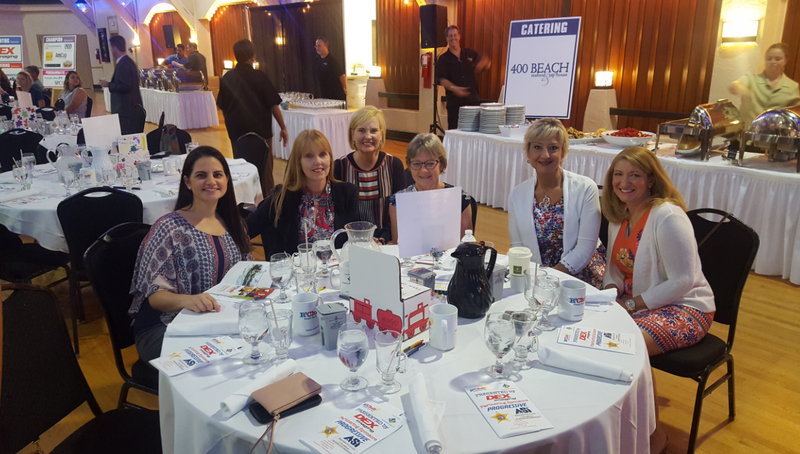 On Wednesday, Sembler employees went to a breakfast fundraiser in support of R’Club Child Care. During the fundraiser we got a firsthand look at the impact that R’Club has on the children in our community! R’Club is a local Pinellas County organization that provides full day preschool, before and after school programs, extended learning programs, tutoring, homework assistance, and an overall enhancement to each kid’s academic experience and success. With more than 47 centers the program serves over 4,000 children daily! Please visit their website at www.rclub.net to find out more!